One Day Only! May 5th. 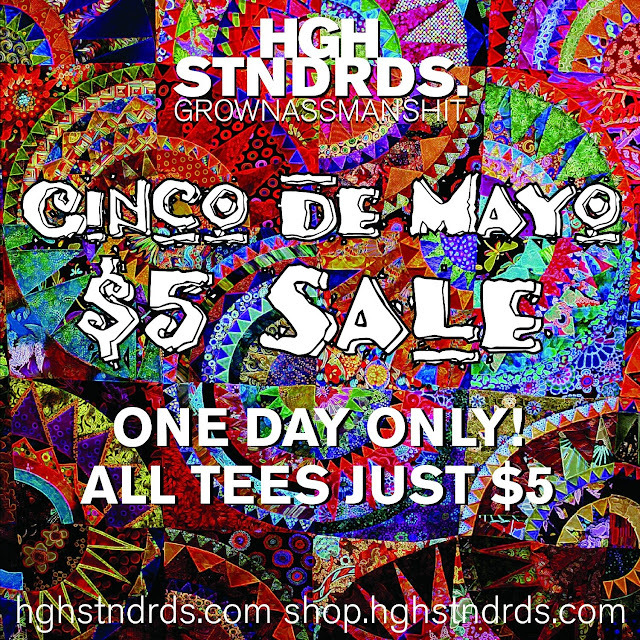 All tees just $5.